When the skin is in the process of recovering from any injury (accident, surgery, burns, or acne), it is only natural for scarring to occur. Once a scar forms, it’s somewhat permanent and if you notice around most people do tend to be very conscious about facial scars. Fortunately, Facial plastic surgery helps to make scars less noticeable and hence boosts one’s self-esteem. Scars are visible signs that may occur after trauma, skin problem or a surgery. People who suffer from scars do invariably use a variety of methods to get rid of them. However, despite the use of expensive products and methods of scar removal, the stubborn scars just do not go away. It often frustrates the person no end. Post-surgical scars, post-injury or post-traumatic scars and post-acne scars are big problems can leave life-long scars. It may inturn lead to a litany of physical as well as emotional issues. In such a scenario, Scar Revision Surgery is the right option. A scar results from the biologic process of wound repair in the skin. Thus, scarring is a natural part of the healing process. The composition of a scar may vary – appearing flat, lumpy, sunken, colored, painful, or itchy. Let’s be straightforward. A person considering facial scar revision must understand that there is no way to remove scars completely. The goal is to improve the appearance of the scar either by disguising it, relocating it, or minimizing its prominence. Skin color and type, age, and the type of scarring, are all important factors and are a part of the discussion prior to surgery. Maximum improvement in facial scars may require more than one procedure, and more than one technique may be employed. Scar revision should not be done for a period of 6 months after the injury. This interval allows the body enough time to heal fully. In most cases the scar gels around with the rest of skin in such a manner that it is hardly visible to anyone. Scar revision refers to a group of different procedures used to revise and improve the scar tissues due to acne or some other trauma. Acne scars are quite common. 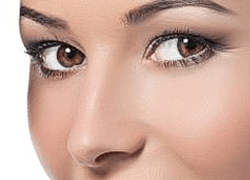 Surgical scar revision offers a reliable and effective solution to get rid of obnoxious scars. Often the scar is simply opened and closed with tiny stitches, leaving a thinner, less noticeable scar. If the scar lies across the natural skin creases (or “lines of relaxation”) the surgeon may be able to reposition it with a “Z-plasty”, to run parallel to these lines, where it will be less conspicuous. Acne scars which per se are of three main types (icepick, rolling and boxcar) are generally removed with punch excision or subcutaneous excision (subcision) in which the base of the depressed scar is released from the underlying structures. Dermabrasion and laser resurfacing are methods a surgeon uses to make “rough or elevated” scars less prominent, by painlessly removing part of the upper layers of skin with an abrading tool or laser light. Keloid or hypertrophic scars are treated first with body friendly steroids/ silicon sheet/pressure therapy to reduce size. If these maneuvers do not produce good results, then other options available are surgical removal/ radiotherapy. A qualified plastic surgeon can guide you the best in this. The most important factor that determines the need of scar revision surgery is to truly think about how much a scar bothers you. Other factors that determine the candidature revolve around size and depth of the scar, color and thickness of the skin, tension of the scar, blood supply to the area, age, and body’s ability to respond to healing. An individualized approach for Face Scar Revision needs to be followed. In order to prepare for scar revision surgery, one needs to keep the area to be treated utmost clean. Care should be taken not to apply any moisturizing agents. Smoking should be desisted from at least 2 days before the surgery as it adversely affects the recovery. Usage of any blood thinners or medications for chronic illnesses should be brought to the attention of the surgeon. The procedure can be performed on an outpatient basis. Bruising and swelling are commonly seen after the Surgical Scar Revision. However, this dissipates within a period of 2-3 days. Any type of residual pain or discomfort can be alleviated with the help of medication. It may take a month or more for the results to become more noticeable. So you may need to wait a little for compliments. Sun exposure has to be minimized. One needs to avoid strenuous activities for a few days as it may increase the risk of bleeding, bruising, infection, and swelling. Contact sports and heavy activities like cycling, weight lifting, yoga, aerobics, are allowed 3 weeks after the surgery. 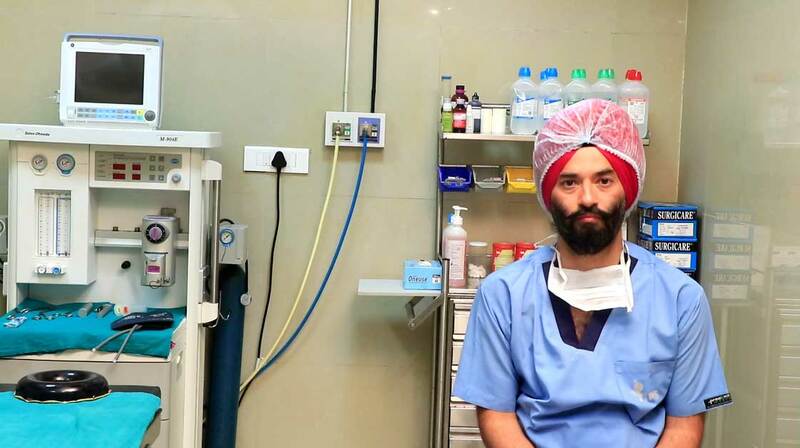 Planning to get Scar Revision in Punjab? If you have been frustrated by the usage of scar removal products and wish to seek an effective solution, Face Scar Revision surgery can work best for you. The procedure is solely aimed to improve the appearance. 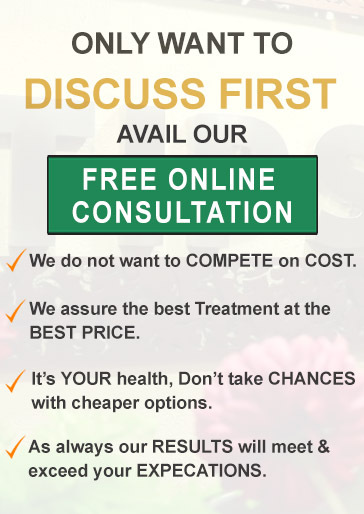 It is imperative to choose a good specialist who can help & guide you through the process. “Prevention is better than cure” – The ultimate appearance of the scar is much better if it is taken care of by a specialist right from the time of injury. 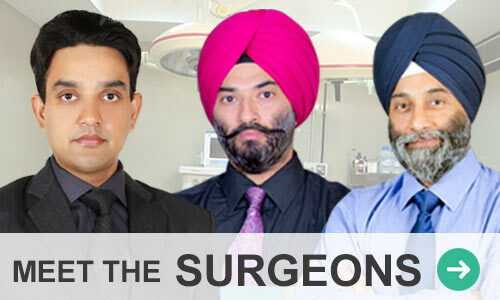 At TIPS, the plastic surgeons are highly committed to serve the patients with the best advice and counseling. To reach us, simply contact us and we will plan the next steps in accordance with your needs. And remember all communication between you and us are totally private, so you do not have to worry on any account.